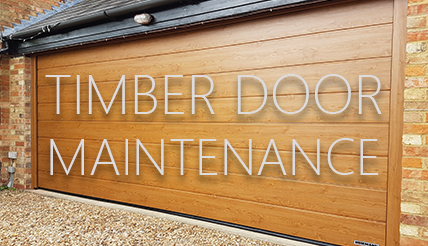 Many people question us about the longevity and maintenance of timber doors and to be honest we have seen over the many years that the secret is you either love timber as a material or you don't. 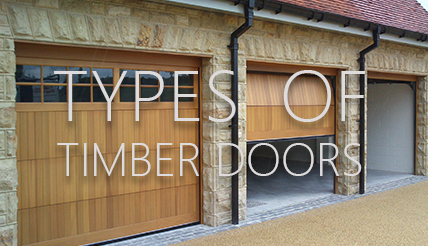 It is one of the most versatile of materials to work with for garage doors and external products generally and although the timber really needs treating to be stable, these days if you use the right timber treatment from the outset you may sell find the ongoing maintenance to be no worse and maybe even better then a painted steel or Upvc door. 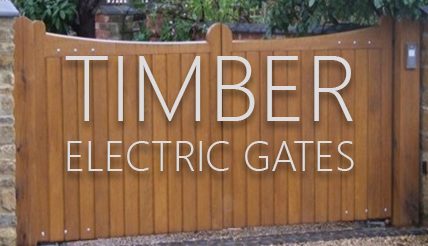 Timber grows outside and is great for outside use in building if machined, cut and assembled correctly. 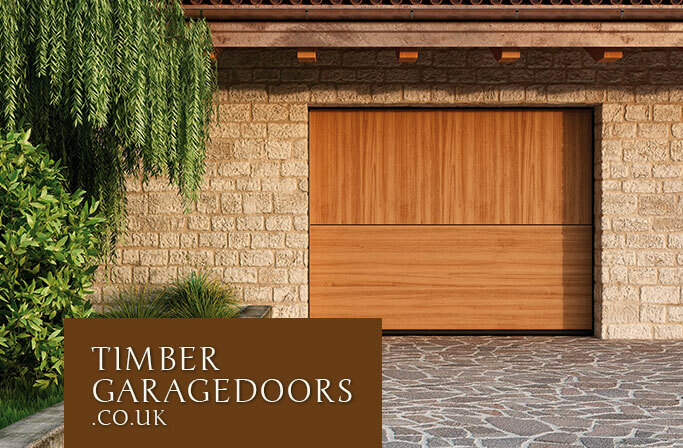 One of the leading manufacturers of timber garage doors, Woodrite Doors, produced a leaflet recently on the treatment and care of their timber garage doors and it does offer great advice on looking after your new timber door once fitted. Every mechanical item and product installed outside needs some form of maintenance as we have such a diverse climate here in the UK. Even if it is just a gentle surface cleaning every so often it will make an enormous difference to the longevity of the door panel. Lightly de-nib all surfaces with fine grade abrasive paper, e.g P280 or P320, rubbing in the direction of the grain to produce a smooth finish and provide a key for subsequent coats of decorative stain. Wash the surface with clean warm water to remove any dirt, grease and all de-nibbing dust. Always allow surfaces to dry naturally. The stain should be applied in a full flowing coat, using a long synthetic bristle brush, laying off in the direction of the grain; using the minimum number of brush strokes necessary to produce an acceptable finish. Avoid over brushing, as this will reduce the protection afforded. Always pay special attention to any area of exposed end grain, tops and bottoms of doors and undersides of thresholds. Please remember that your door will need to be treated on both sides and all exposed timber on the sides, tops and bottoms. Decide on whether to start on the left or the right hand side of the door. Coat the cedar moulding around the first panel then complete the panel itself, carefully wiping excess stain from the face of the moulded section with a damp cloth. Treat each panel in the same way until all panels are coated. The faces of each of the vertical uprights between panels should then be coated, with any excess coating on horizontal rails wiped off with damp cloth to avoid build-up of stain at each vertical/horizontal join. The top horizontal rail should then be finished and finally the bottom horizontal rail. Decide on whether to start on the left or the right hand side of the door. Coat the first section of boarding, leaving the outer rails till later. Brush the stain into the grooves each side of the first board then fully coat the complete board. Carefully wipe off excess stain with a damp cloth from the outer vertical/horizontal rails to avoid build-up of stain which will dry before the door can be completed. Brush stain in to the next groove and finish board, remove excess as described above. Complete the full width of the door in the same manner. The top horizontal rail should be coated, followed by the bottom rail, finally finishing the vertical rails. Two coats of top coat stain should be applied to all exposed surfaces. The second coat should be applied to all exposed surfaces as soon as possible after the first coat has dried, but no sooner than 5 hours. Do not apply if there is a risk of rain, high winds or when air temperatures are below 8ºc or above 25ºc during application and drying periods. Protect from frost and rain until dry, failure to meet these requirements may adversely affect the drying, visual quality and durability of the finish. 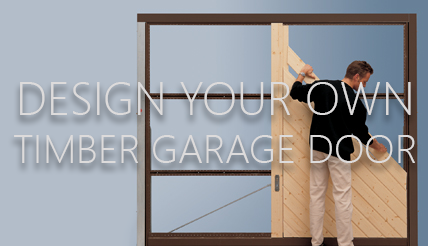 Follow instructions for the Base coated door – if a definite colour change is chosen, more than one coat maybe required. Timber panels that have been supplied White Primed have been given one coat of a waterborne tannin blocking primer that has been spray applied under factory conditions. Western Red Cedar can be problematic when using white or light colours as a finish because of the soluble extractives contained within the timber that can leach through a waterborne coating system. To reduce the risk of this phenomenon occurring it is recommended that a solvent borne coating system is to be applied over the waterborne primer. The primer is compatible with most commercially available solvent borne coating systems but it is always advisable to try a small test area. Even using a solvent borne system does not guarantee that it will not occur. Irrespective of the product selected, always follow the manufactures technical instructions and pay particular attention to end grain at the top and bottom of the doors. Timber panels that have been supplied factory fully finished have been given one coat of a waterborne tannin blocking primer and two top coats that has been spray applied under factory conditions. Western Red Cedar can be problematic when using white or light colours such as a finish because of the soluble extractives contained within the timber that can leach through a waterborne coating system. Therefore, to try and reduce the risk of this phenomenon occurring when re-treating, it is recommended that a solvent borne coating system is employed. Always follow the manufacturer’s technical instructions and pay particular attention to end grain at the top and bottom of the doors. All vertical treated surfaces should be at least annually cleaned to remove all atmospheric soiling. If you need to re-stain your door a fine grade abrasive paper e.g P280 or P320 should be used, rubbing in the direction of the grain to produce a smooth finish and provide a key for subsequence coats of stain. Wash the surface with a damp clean cloth or sponge and allow surfaces to dry naturally.